This book is one of my favourite reads of 2015. Like you, I adored the world building and the fact that there’s a lot of intricacies that helps us get a sense of not just the world but of the atmosphere and environment. The characters were just as wonderful, I love how flawed they are and the differences and diversity between them. 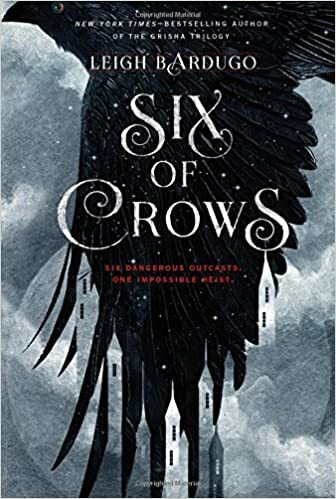 I can’t wait to get my hands on Empire of Crows. Great review. Yeah this is my favorite book for 2015. And Leigh Bardugo has started slipping information about the next book. Super exciting. I can’t wait to see the progression of the romantic relationships between the characters.